GoodReader 4, the popular PDF management app for iOS, has received an update today making a couple of useful changes to the application’s auto-sync feature. Now, users of the app – which first launched on the App Store a couple of months ago, in May – can enjoy executing auto-sync in the background. 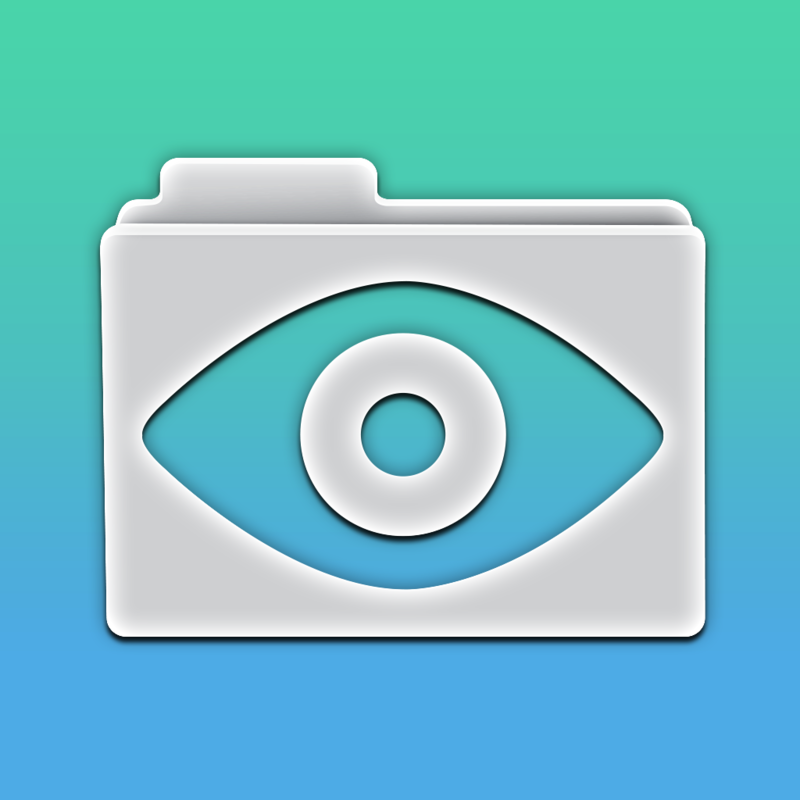 “You can continue reading your documents while the sync engine is working quietly behind the scenes,” developer Good.iWare explains in the updated application’s release notes. Besides this, GoodReader 4 now also allows iOS device owners to schedule the application’s auto-sync feature, too. 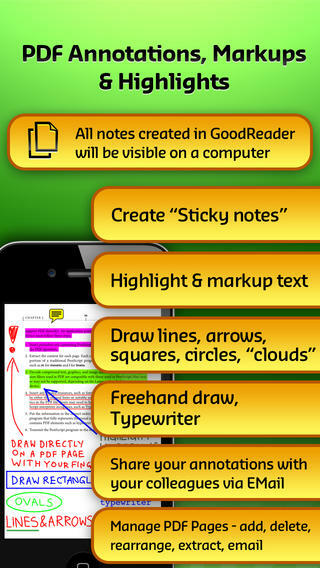 Once configured, users of the application can have GoodReader 4 sync without having to press the dedicated “Sync” button, the developer notes. Auto Sync can now be executed in the background. You can continue reading your documents while the sync engine is working quietly behind the scenes. You can download the updated GoodReader 4 on the App Store for $6.99, and it’s optimized for the iPhone, iPad, and iPod touch. 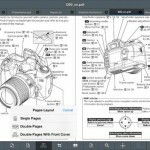 The application’s developer promises a “super-robust PDF reader app” for iOS, and GoodReader’s previous versions have indeed proven popular over the years. 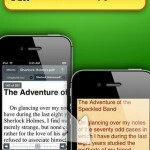 Check out the updated app, or see: Shelf Control: Kindle Unlimited meets Readmill in the e-reading platform Bookmate, Cydia tweak: Set a limited-time lock for your iPhone with ScreenLocker for iOS, and Apple announces its 2014 iTunes Festival London, scheduled for this September.